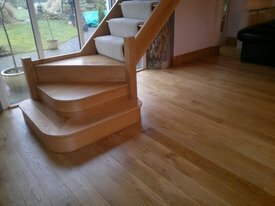 With underfloor heating the temperature is regularly changing so your solid wood flooring is regularly expanding and contracting and the fact that wood is a natural insulator you could start to get problems, a better option would be to choose an engineered wood floor, which is constructed in a way as to restrict significant expansion and contraction in extreme conditions, so is a better choice for installation over under floor heating. Lime washing floors is becoming more and more popular, giving your room a bright, clean and fresh “new England“ look, transforming a dark room to give the illusion of space and light. It looks great in smaller rooms as well as large areas. 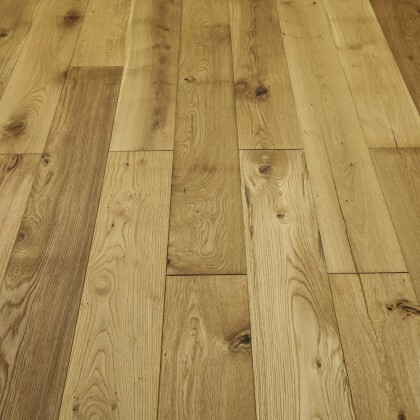 This effect can be achieved by sanding the timber floor and applying lime wash to the boards, whilst still retaining the beauty of the grain in your wooden floors. Interested? Call us for more information. 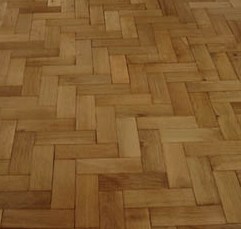 Are you looking to extend your home and would like to extend your original parquet flooring into your new extension? We have now identified a company who will manufacture parquet blocks to the correct sizes of your original parquet flooring so it can be continued through to your new extension. Get in touch with us for more information.